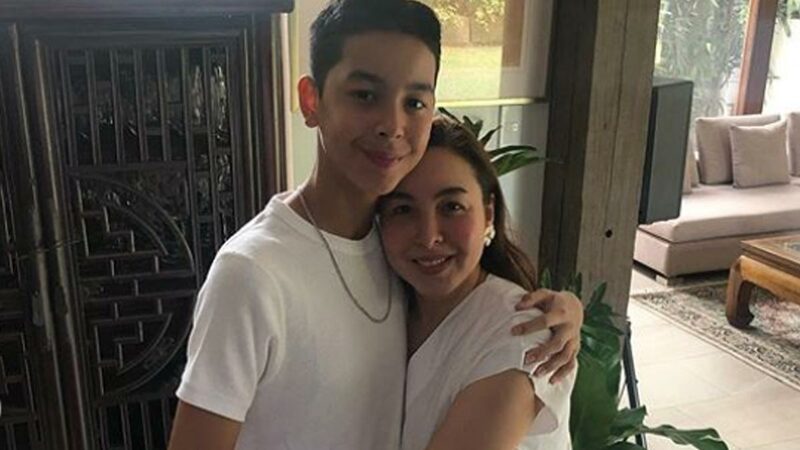 Marjorie Barretto greeted her son Leon on his 16th birthday: "I’ve been loving you for 16yrs [heart emoji] You're an awesome son Leon! Happy Birthday! We love you [heart emojis]"
Marjorie Barretto threw an intimate birthday celebration for Leon, her son by former partner Dennis Padilla. He officially turned 16 years old last Tuesday, April 2. Marjorie was, of course, the first to greet him on his birthday. "You're an awesome son Leon! "Happy Birthday! We love you [heart emojis]"
Before his actual birthday, Leon already had two celebrations. 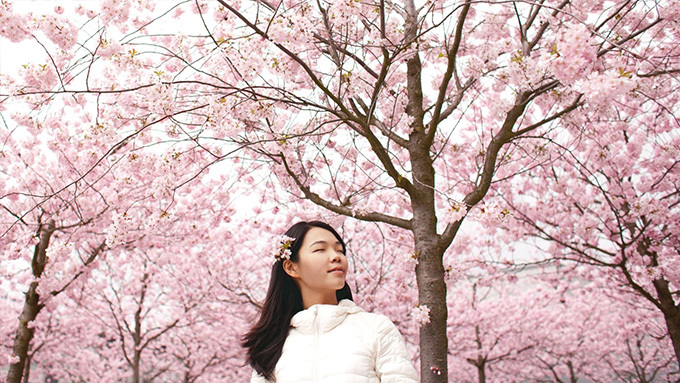 On March 31, Sunday, his family gathered for a brunch. Leon's siblings—Dani, Julia, Claudia, and Erich—were all present. 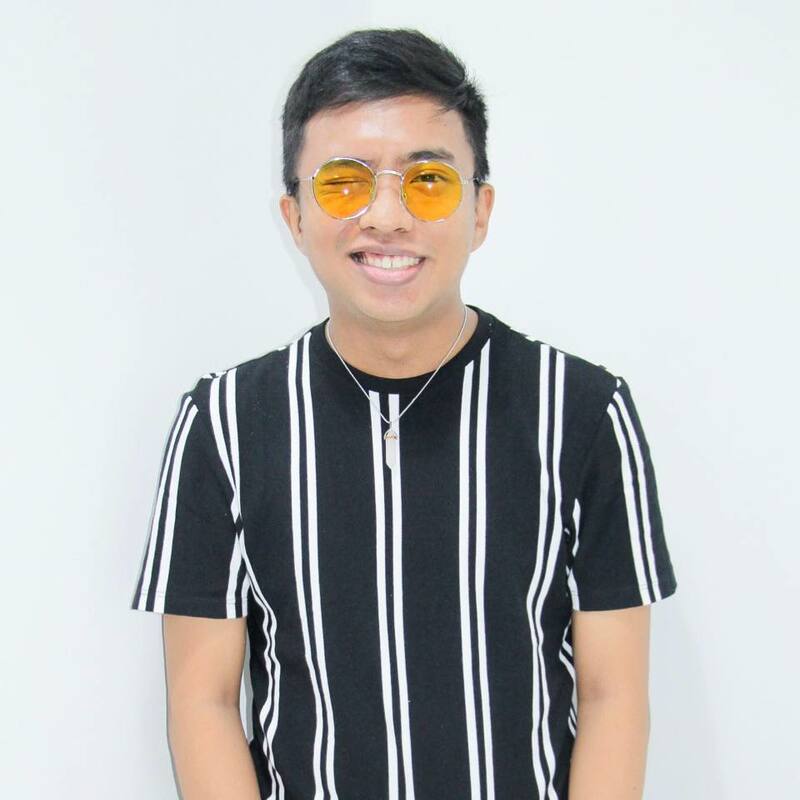 His grandparents, Miguel Barretto and Estrella Barretto, also made time. The spotlight went to Leon's youngest sister, Erich, who cracked the funniest jokes. The video uploaded by Marjorie has been viewed 612,769 times. On Friday, March 29, Marjorie prepared a feast for Leon and his closest friends. The former actress prepared all of her son's favorite food including barbecue, baked chicken, and pesto pasta, among many others. She wrote, "My only son is turning 16 in a few days, all he asked for is a birthday merienda with his classmates, and that I cook all his favorite food. "He has been such a good boy, he deserves all of what his heart desires. Love you, Kuya. Good job praying before eating [emojis]"